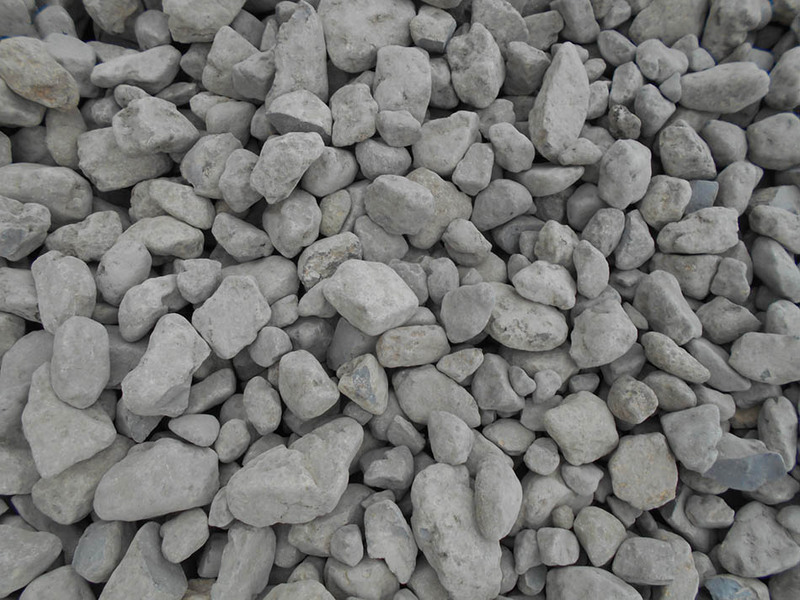 Rotary kiln bauxite is the key raw material of the monolithic refractory products. Due to the competitive price and stable quality, DEC has been regularly supplying rotary kiln bauxite to many reputed European refractory manufacturers for years. DEC has various grades, such as DRKB-85, DRKB-86, DRKB-87, DRKB-88; various sizes , such as 0-0.09 mm, 0-1 mm, 1-3mm, 3-6 mm etc.